A Bitcoin wallet is conceptually where the Bitcoin is kept. In fact, bitcoin balance are store on Blockchain in the internet where thousands of nodes have a full copy of the Blockchain. What each wallet hold are are pieces of information that the wallet holder has the privilege to spent the remaining balance associate with the address stored in the Wallet. 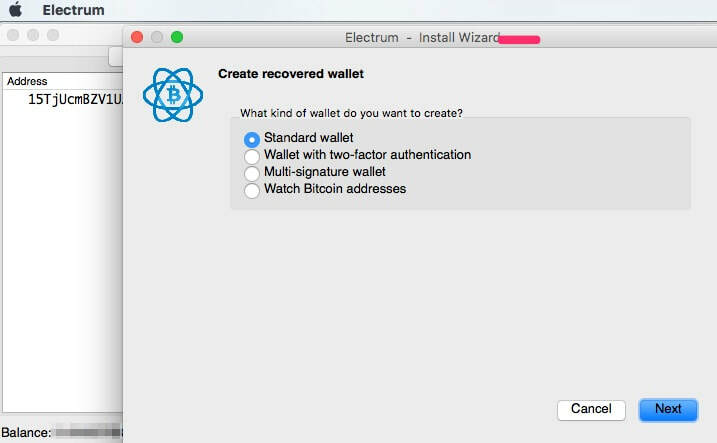 Electrum is a kind of Bitcoin Wallet that you install on your computer. 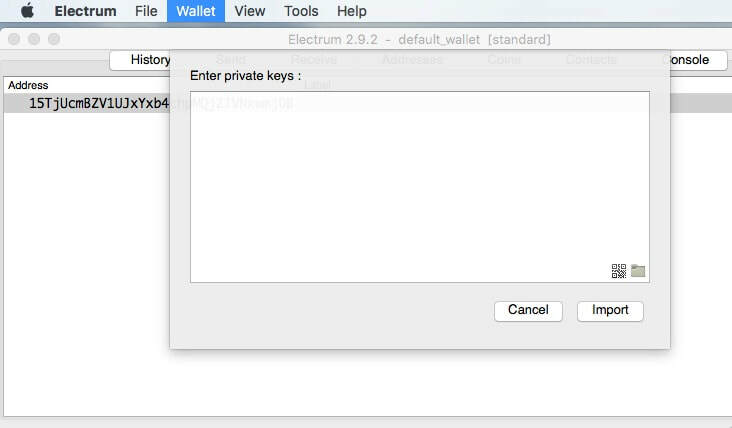 In a Electrum wallet, the software may hold on to many private keys,. These private keys are proof of your privilege to spent the remaining balance associated with each private key. 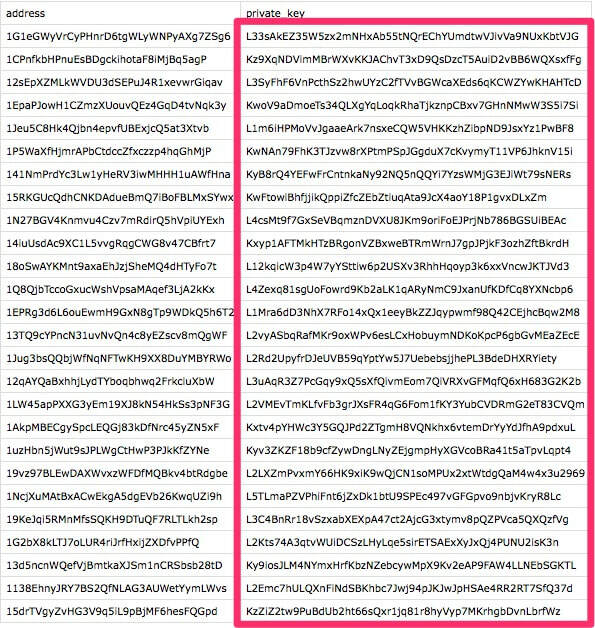 Each private key has its own privilege to spend the money left of a specific Bitcoin address. The total balance of your wallet displayed is the sum of all the remaining balance of all the private keys in a Electrum wallet. If you lose your private keys, you lose the privilege to spend your Bitcoin. The money is still there recorded in all Blockchain copies, but no one without the private key can spend the money, thus you lose the money. The first backup/restore approach is simple and straightforward. This approach requires that you know what HD wallet is and the concept of master seed key. 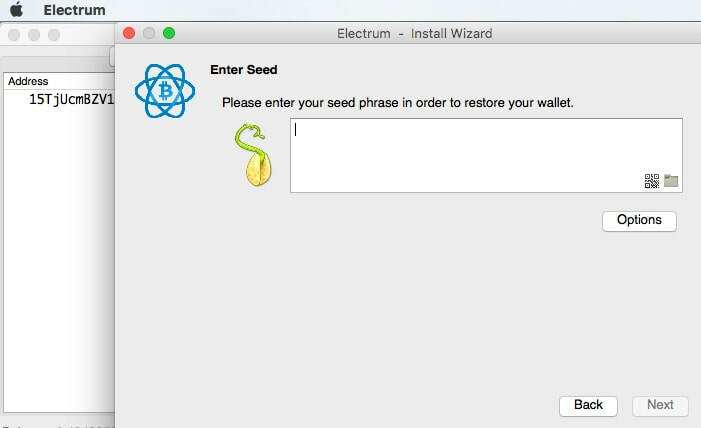 Electrum wallet is a hierarchical deterministic (HD) wallet. An HD wallet has a seed private key from which Electrum may derive/generate as many child private keys as needed. 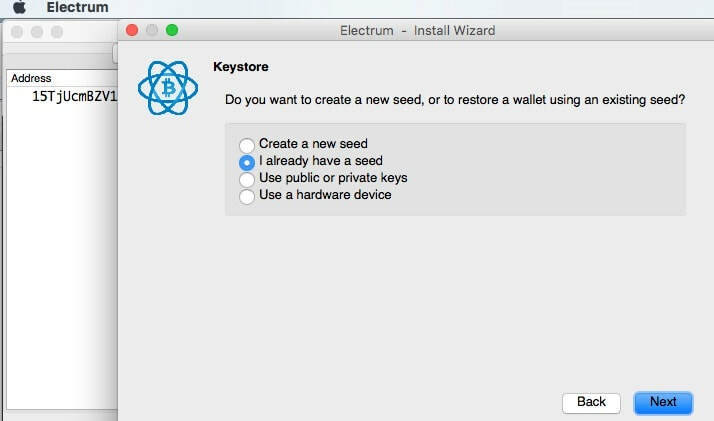 In other words, an Electrum wallet may generate as many Bitcoin addresses as needed from a single 'generation seed' key. An HD seed is a 12-word master key. It is this 12 words that you want to write down and stash away safely during the wallet creation process. This seed will allow you to recover your wallet in case of computer failure. 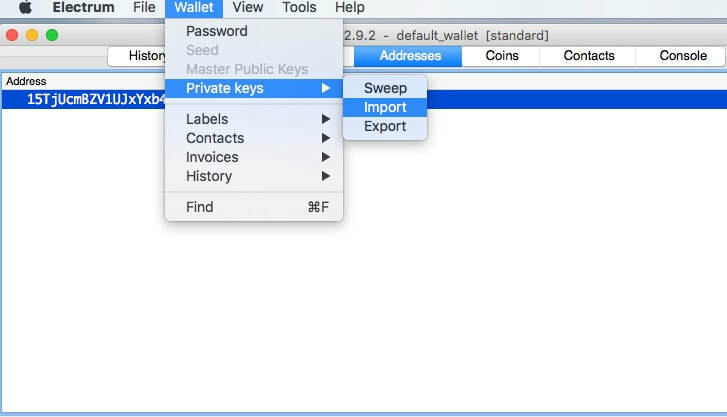 To back up all private keys of your HD wallet, simply go to "Wallet" then select "Seed", then write down the 12-word key on a piece of paper. Then, give the wallet to be recovered from the seed a wallet name. Select 'Standard wallet' meaning single signature is sufficient to spend the money. 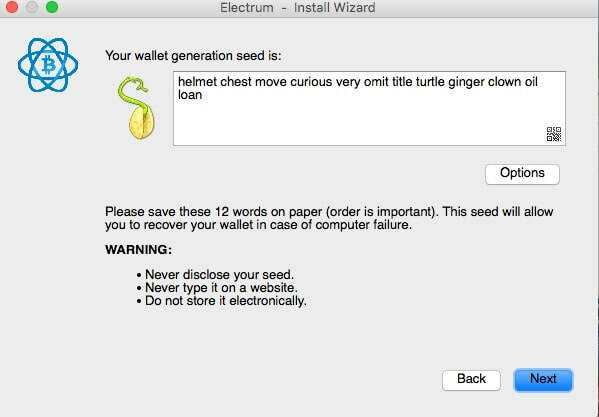 Then, select 'I already have a seed', click 'next', Electrum will then ask you to enter the seed to recover your wallet. Again, the reason that a single 12-word piece of information can recover your whole wallet is because you're using HD wallet of which all private keys are derivable from a single parent key. The second backup/restore approach is also simple and straightforward. 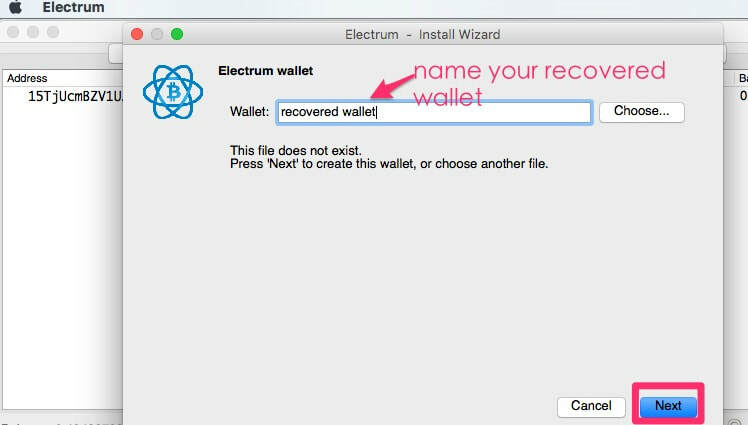 However, you strictly need to use Electrum and no other wallet software to restore from a Electrum data file. 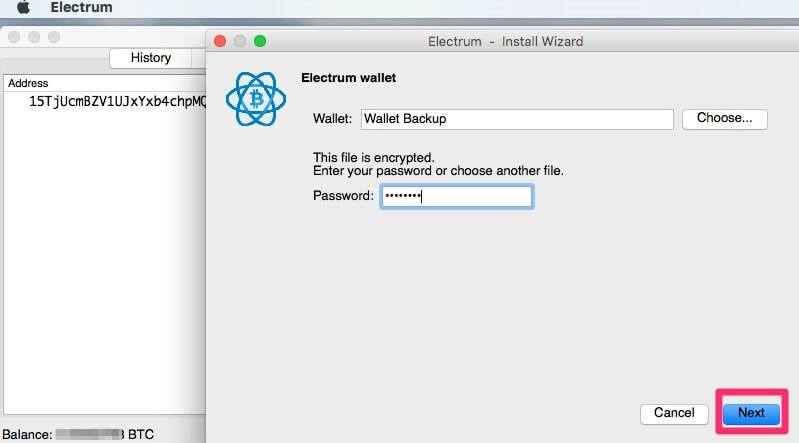 Electrum wallet is a software wallet application. What is stored in the wallet is the data: private keys and meta data. They are packaged together in a single data file to be opened by Electrum wallet application installed on your computer. 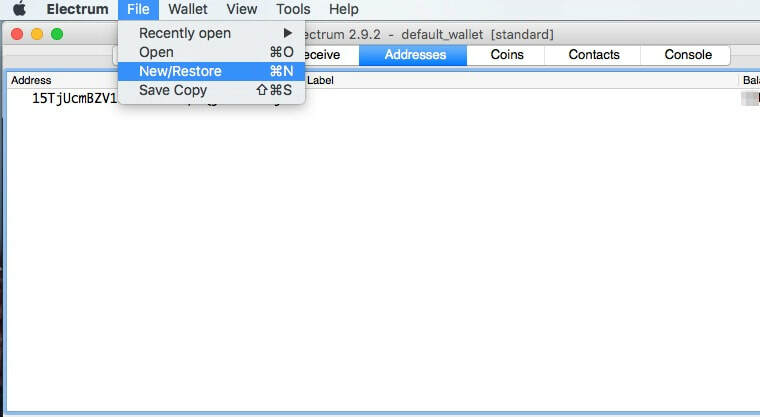 If you can make a copy of the data file, move it to another computer that also has Electrum installed, you can open the data file and start accessing the same wallet. 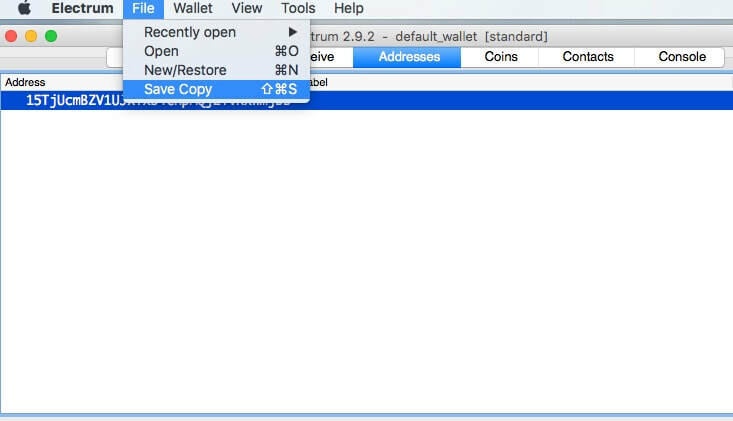 To back the entire Electrum Wallet data file, simply choose 'File', then select 'Save Copy', and name the output file. 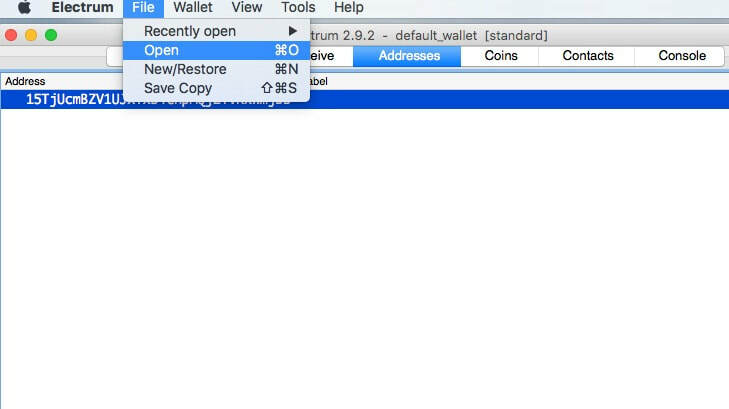 To restore the wallet on a different computer that also has Electrum installed, simply choose 'File', then select 'Open' to open the data file. If the wallet's was password protected, you'll be asked to enter the password when opening the wallet data file. 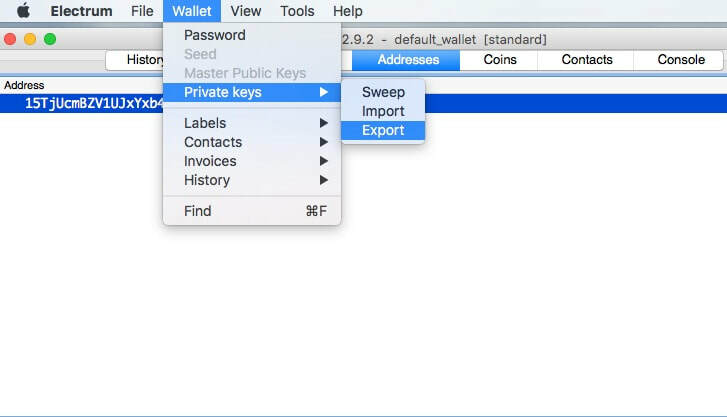 After you enter the correct wallet password, the wallet data file that contains private keys and wallet's meta data will be opened, restored, and displayed. ​The 3rd backup/restore approach is a classic approach that deals with private keys and neglect wallet's metadata. Since Bitcoin are tied to public addresses that are tie to private keys. If you have written down all your private keys, you should be able to access all balance left in each Bitcoin address associated with each private key.